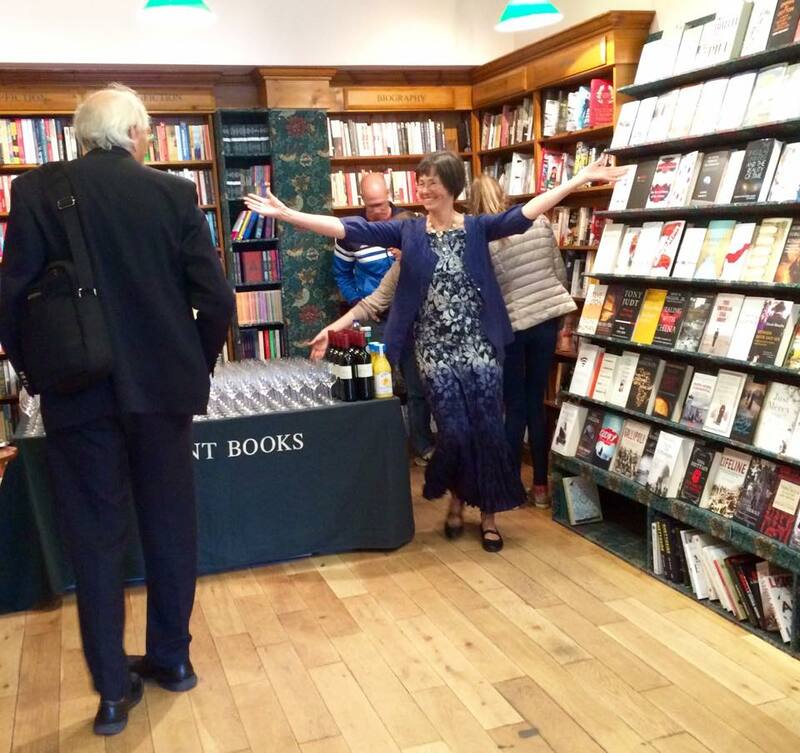 Daunt’s Bookshop, London – the launch of my novel, Uncertain Light. A buzz of excitement as each friend arrives and finds others not seen for years. I’m flying on adrenalin, watching them discover each other, thinking – My book did this!